When it's got to be crisp, presentable, and professional, Copystar has you covered! 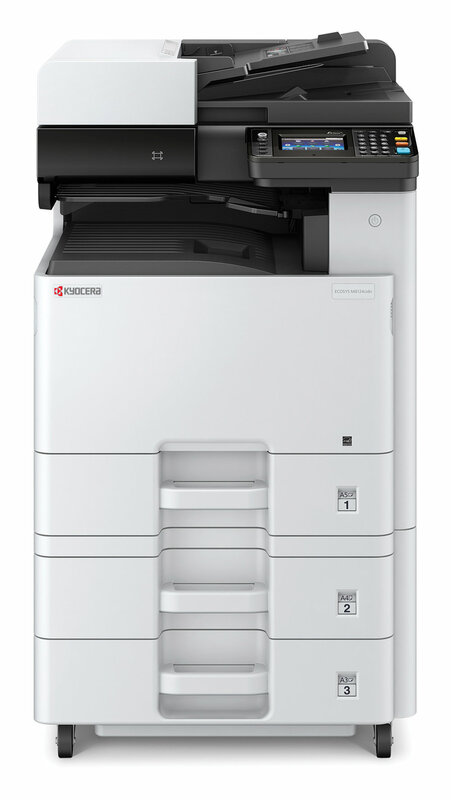 Kyocera / Copystar has introduced three new full color MFP devices. The 406ci, 356ci and 306ci. These small Letter/Legal devices are a perfect fit for a small office or workgroup setup. 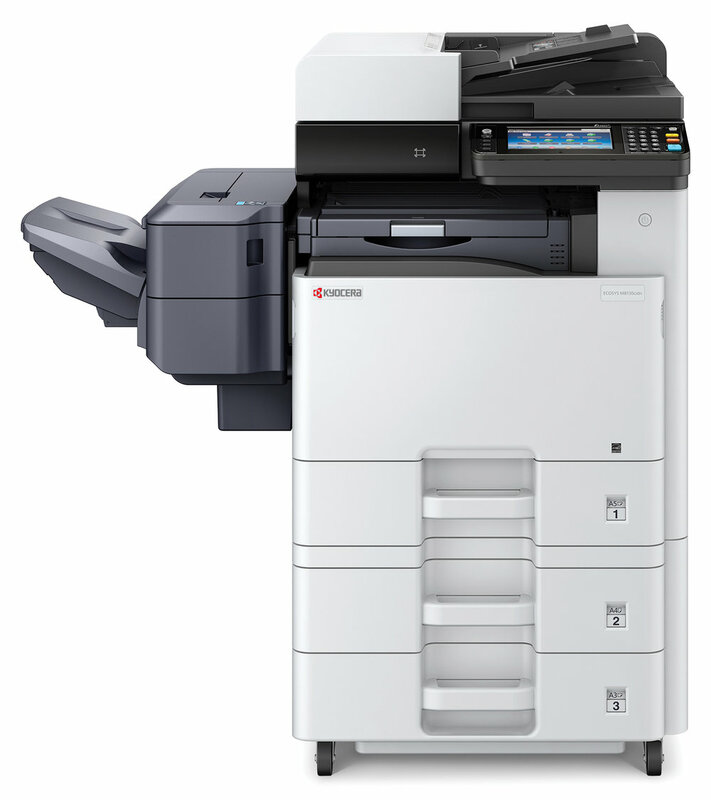 They feature additional fax, memory and hard drive storage, paper feed, and finishing options. The 406ci and 356ci also have the ability to produce an astounding 1200 x 1200 dpi at half speed. 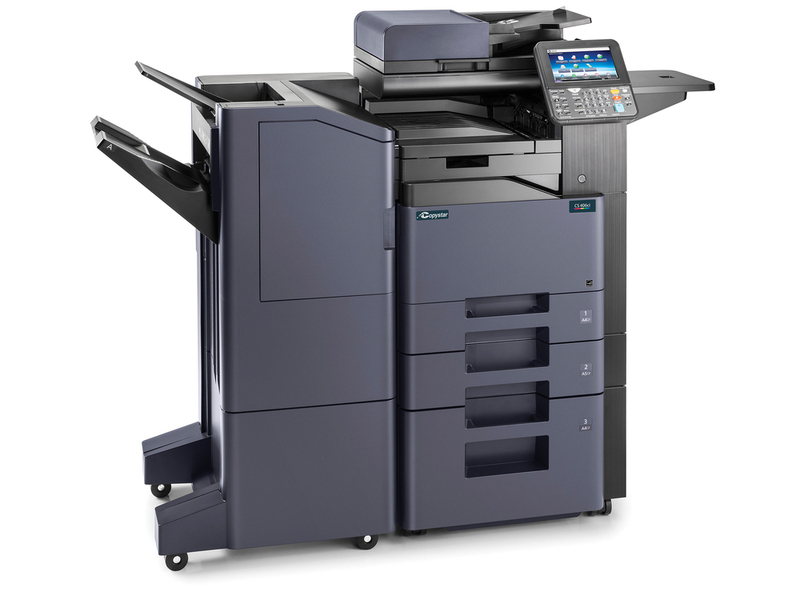 The 306ci is a perfect entry level fit for those who are upgrading from a desktop or inkjet.